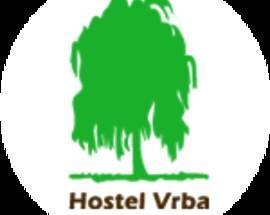 Located in the charming Trnovo district, Hostel Vrba is away from the crowds yet minutes’ walk from the city centre and old town. 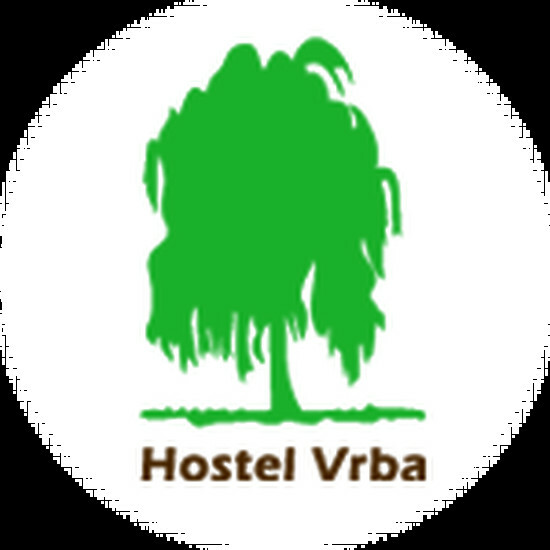 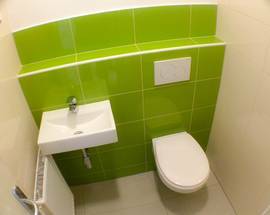 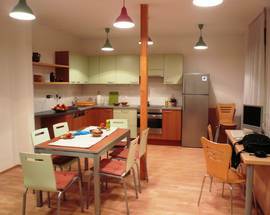 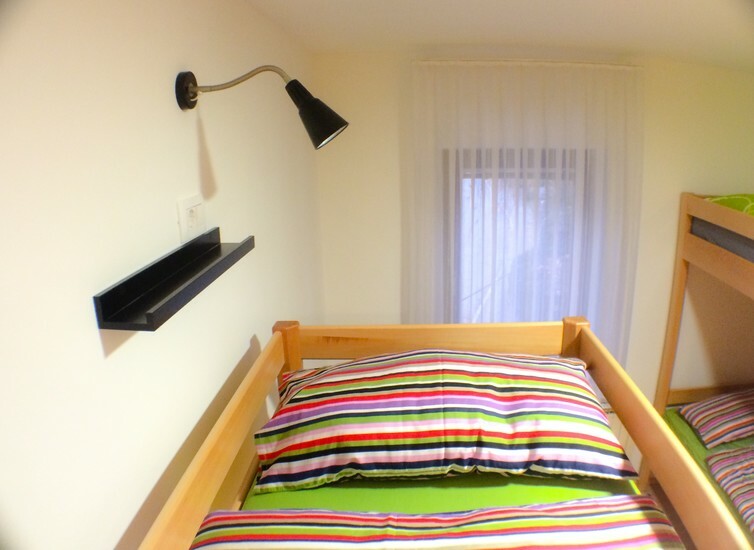 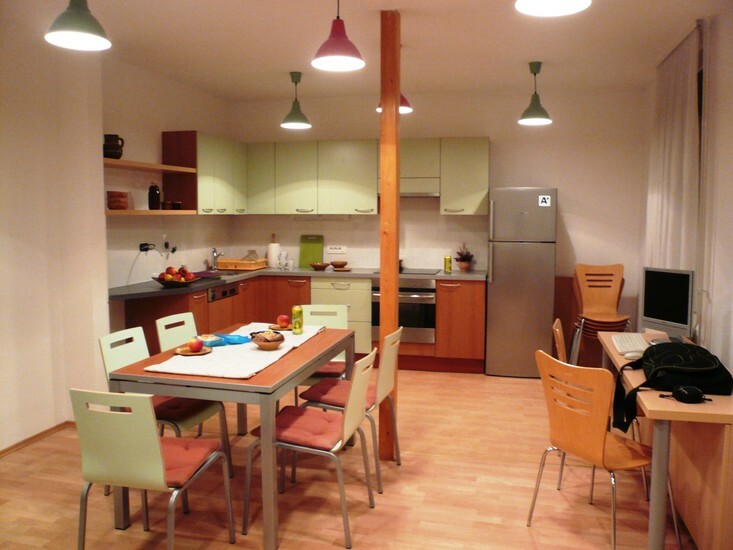 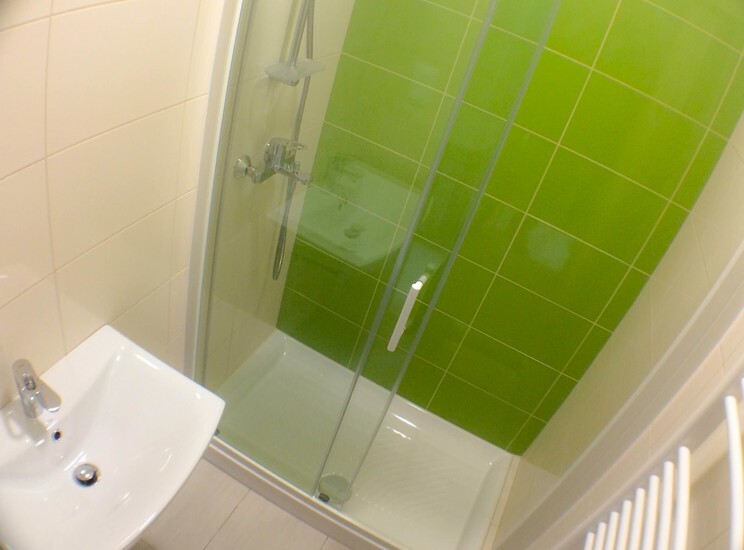 Recently renovated the hostel provides a homely setting with 9 comfortable and tidy rooms spread over two floors with plenty of bathrooms to share as well as a spacious kitchen / dining/ hang out area. 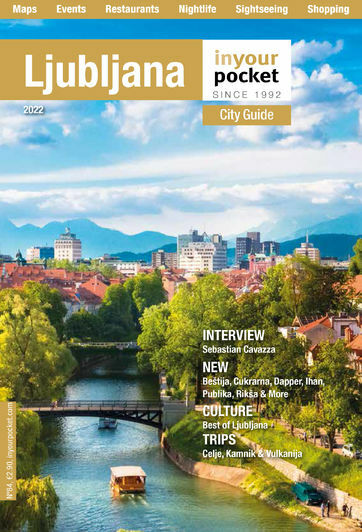 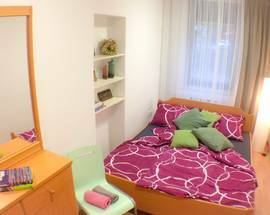 Best of all its excellent value for money with friendly service, cheap room rates and free parking, plus the owners happen to run one of Ljubljana’s best traditional restaurants just around the corner where guests can have culinary experiences at special hostel prices. 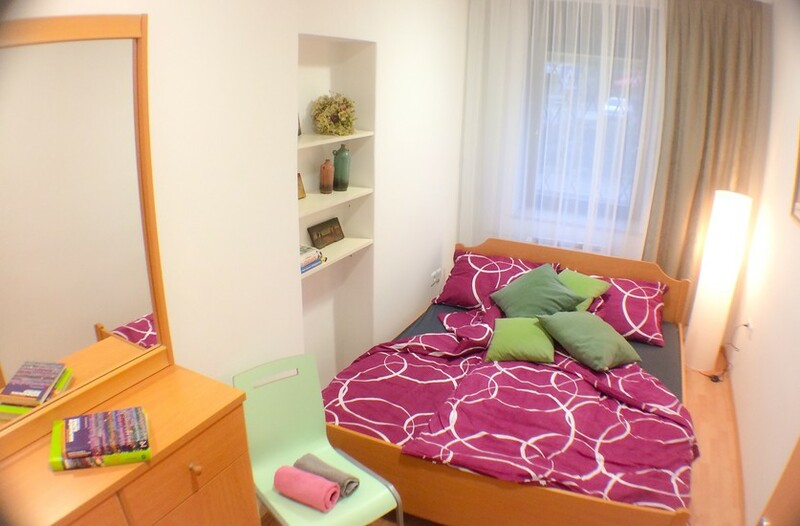 38 beds - 2-8 bed dorms from €12; Double/Twin from €36. 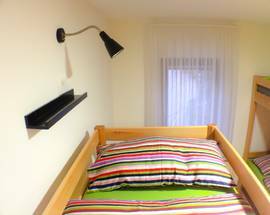 Prices include parking (a short distance from hostel).